Home Archived Articles Gilead Sciences (GILD) Stock | Do I Smell Low Cost Opportunity? When it comes to the biotech sector, Gilead Sciences is one of the most talked about stocks; and for good reason. It’s arguably the most interesting success story in biotech to date! The company has taken full control of both the HIV treatment market and the HCV treatment market; however, investors seem to be scared to bid this one up. As a result, the stock grows more and more undervalued with every passing day. Today, we’ll talk about why investors are concerned, why those concerns are a bit overrated, and why I believe that GILD is presenting a low cost opportunity for long term gains. Not too long ago, AbbVie launched what’s known as Viekira Pak; a treatment designed for HCV patients. Ultimately, this is a big hit to GILD in the minds of investors. 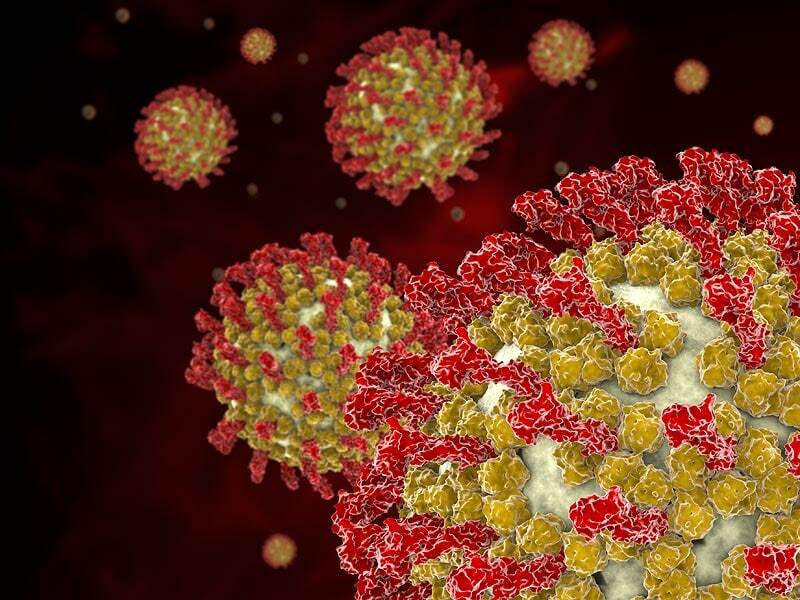 After all, the company has dominated the HCV space with its treatment known as Harvoni; and with a big brand coming in to compete, that dominance is threatened. So investors are worried that if they push GILD up, they may experience losses as ABBV takes a larger piece of the hepatitis C virus treatment market. However, I think those concerns are a bit over dramatic! Don’t get me wrong ABBV is a massive company and has done very well for themselves. Nonetheless, I don’t think that their Viekira Pak launch is such a major hit to GILD. It’s definitely not something that GILD investors should be concerned about. The reality is that after the launch of Viekira Pac, Gilead Sciences generated sales of more than $4.4 billion in the HCV space in the first quarter alone. As a result, the company increased its revenue guidance by 1 billion dollars for the year; and is expected to be right on target. The reality is that Harvoni is far superior to Viekira Pak and while Express Scripts may be creating a bit of a headache; I don’t think that Viekira Pak is going to take Harvoni’s place as the HCV market leader. In the short term, I think we’re going to continue to see the slow and steady growth we’ve seen from the stock over the past couple of months. Nonetheless, I also think that in the long run, we’re going to see the pace at which the stock climbs pick up substantially. When investors start to see that earnings continue to grow; they’re going to be excited about getting in on the opportunity. I’m expecting this to happen after the next two GILD earnings reports prove that Harvoni is still the masterpiece of the HCV treatment industry. So, getting in now would ensure that you have the ability to generate gains; and for a low price at that! Titan Pharmaceuticals (TTNP) Stock: Climbing On Grant News! Gilead Sciences (GILD) Time To Get Greedy!